May Day musing: is it just a coincidence that some of the best literal examples of consistent branding in history come from authoritarian states? Logos, ‘taglines’, key messages, color palettes: name a classic component of brand management, and the worst of the 20th-century dictatorships were on top of it, with clear, consistent, and differentiated communications. Let’s start, as many people do with brands, with the logo, or the ‘state emblem’ in political jargon. You have to admit they did a good job with this one: visibly arresting (one thinks, perhaps, literally so), strong use of simple, coherent elements (a hammer and sickle). A clear dominant color palette with secondary colors. Also a flexible visual vocabulary of symbols, stars, and graphical elements representing target audiences. Somewhere in the KGB archives there must be one fantastic guidelines document. And hey, they have a tagline lockup with the logo! 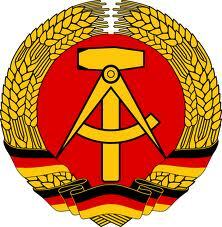 Proletarians of all countries, make yourselves one! Would we call this a brand endorsement strategy? Even the language of totalitarianism could be seen as an example of a ‘messaging architecture’, with key messages targeted to the workers (jobs! ), peasants (bread! ), and capitalist exploiters (expropriation!). 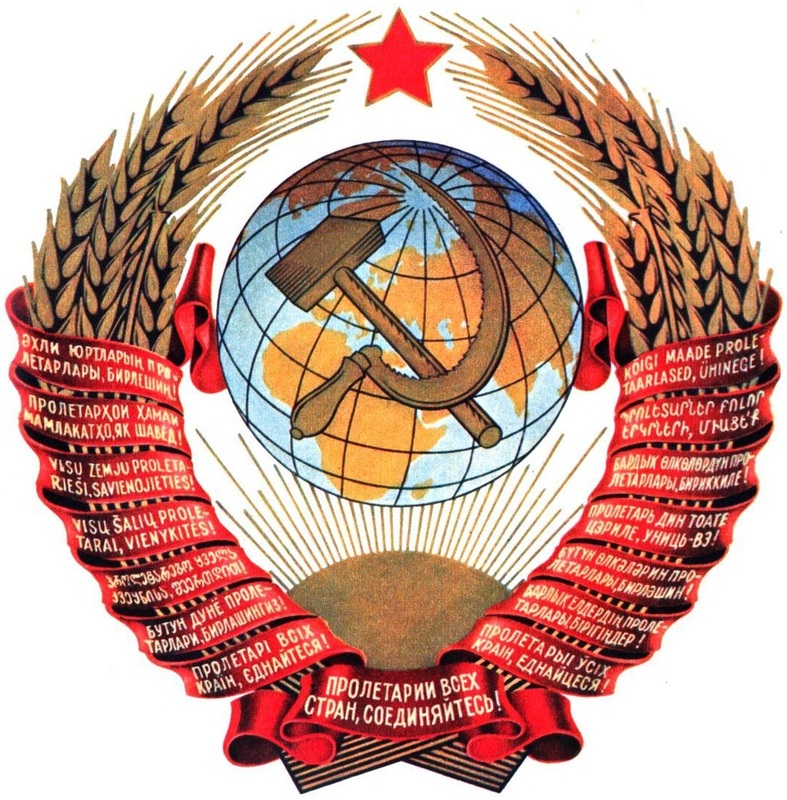 And of course, a concise, catchy mission statement: ‘All power to the Soviets”. So can we explain this? Do successful brand communications and the propaganda ministries of authoritarian regimes have something in common? Perhaps in looking at these examples of twentieth-century dictatorships we can see how superficial the discussion of ‘branding’ can be when it refers only to visual and design elements.